Operators have been chosen for the child care centres that are part of Saskatoon’s four joint-use school projects. Saskatoon Public Schools, in partnership with the Ministry of Education and Greater Saskatoon Catholic Schools, made the selections from submissions by interested parties. There are 90-space early learning and care facilities located at each of the joint-use school projects currently under construction in the Evergreen, Hampton Village, Rosewood and Stonebridge neighbourhoods. The licensed child care facilities will be expected to be open five days a week, 12 months of the year, with the exception of statutory holidays. The projected opening for the centres is September 2017. PELC is thrilled to announce we have been chosen as the operator for the Early Learning Centre in the new Stonebridge schools. 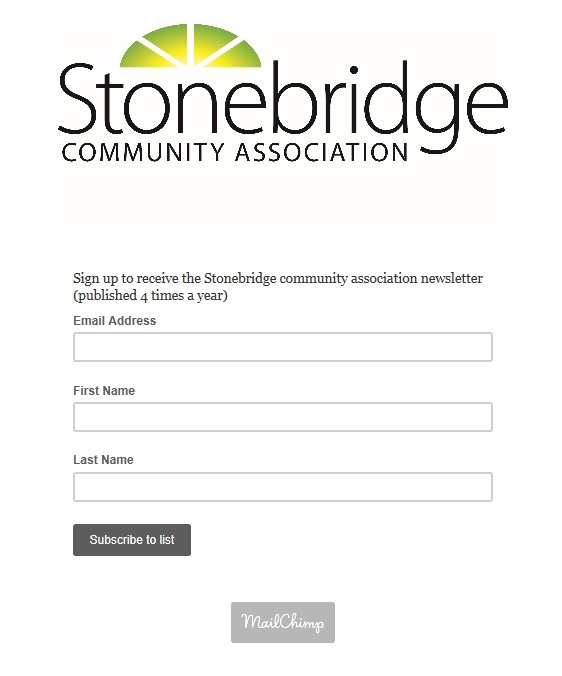 Please note that application forms for the Stonebridge location in Chief Whitecap School cannot be accepted until April 1 and is currently not listed on our application form. ( our current listing for Whitecap is for our location on the Whitecap Dakota First Nation Reserve) Application forms will be available on our website at www. Preston Early Learning.ca for registration which will commence on April 1.